Modern Austen: Maternity Photos - Do or Don't? Now that I'm pregnant, one of the questions people ask me often is if I'm going to get maternity photos. I have mixed feelings. One of my favorite things growing up was to go through my baby book with my mom once every few years. She'd bring it down from the highest shelf in the closet and I'd fidget impatiently until we would sit on the bed together to flip slowly through the pages. She would share stories and memories about her pregnancy and my birth. It was magical to hear her tell me about what my own life was like before I could remember it. What made it particularly special was that there still was an aura of mystery surrounding my earliest days. There were just enough mementos and pictures to piece together the events and tell the story, but not every detail was laid out in front of me. I had to rely on my mom to tell me. I loved that sense of mystery. I still do. Maternity photographs have become increasingly popular and, I admit, I find them adorable. I worry, however, that we 'over-document' our lives. Would I feel the same sense of mystery if my mom had a million pictures of her pregnancy? I'm not so sure. What do you think? Would you get maternity photographs or have you already gotten them? Did you have any rituals with your mom or dad about the story of your earliest days? 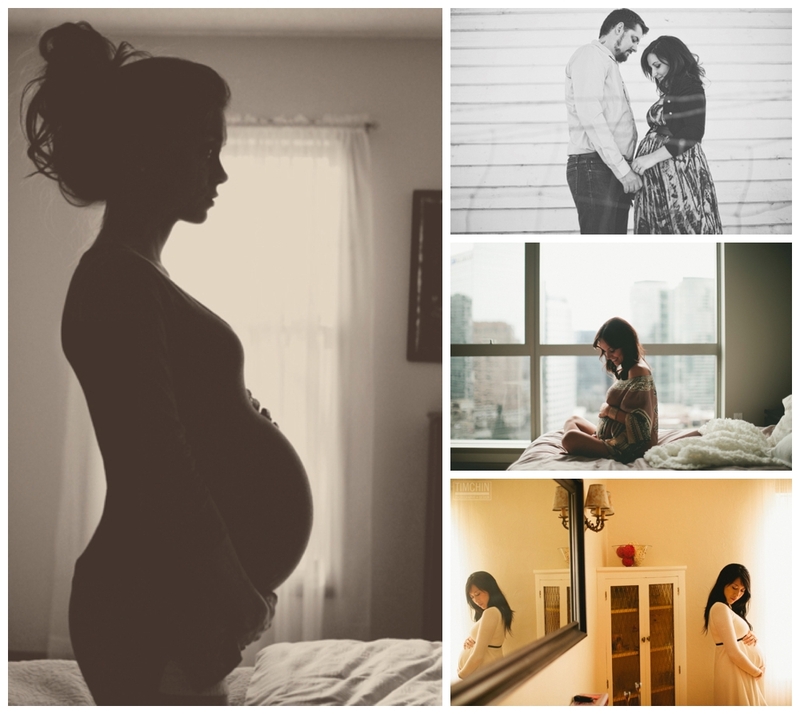 Here are a few maternity pictures that I have found to be beautiful and inspiring. #1 is a long-time favorite of mine. Well, ya know, ever since I saw it on Pinterest a while back. I think one or two elusive baby belly photos is still wonderful. Especially if they look like #1. This brings me back to that scene in The Family Stone where Sarah Jessica Parkers character gives the whole family a framed picture of Diane Keaton when she is pregnant with the youngest. Pretty precious. definitely YES to having had them done (for both babies) and thinking you should, too! You don't have to do a thing with them if you don't want to, but you can't go back and have them done if you change your mind down the road. I felt so gross and not cute during pregnancy so it was hard to get excited about having my picture taken, but after babies come I cared a lot less about how I looked then. do it! I am planning on having them done - but I initially had mixed feelings too! But in the end I decided I'd regret it if I didn't. There are barely any photos I've seen of my mom when she was pregnant. I think that in the past women tried more to hide their pregnancy rather than show it off and celebrate it. I was at a baby shower last weekend wearing a tighter-fitting maternity shirt, and all the ladies there said when they were pregnant they wore big baggy clothes to try to hide it. I say we should be proud of our pregnant bellies!!! I talked Casey into having them done, because I did not have them done professionally and it makes my heart sad. I will never be able to have that experience again... 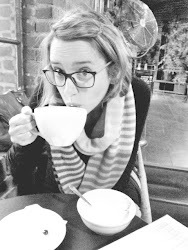 I have one or two snapshots to hold dear when I would much rather have an awesome professional photo to remember that time. You might think, "I'll get them done on the second one" or whatever, but you never know. If you're even close to considering it, I would say definitely do it. You won't be sorry if you choose a great photographer. One of my YL girls did mine, and I love them. She got to practice her photography skills and I got free maternity photos and quality time with her. I love the few pics we have of my mom when she was pregnant with me, so I know my kids will feel the same someday.